Did you know that Twitter has an analytics tools? It’s not on by default. You’ll need to first get access by implementing Twitter Cards. Once activated and approved, you’ll gain access to Twitter Analytics which includes several dashboards. Twitter Cards allow you to attach rich media “cards” to tweets that link to your content. For example, if you have a popular blog, you could insert a few lines of HTML provided by Twitter into your blog pages. Whenever someone links to your blog on Twitter, those tweets would include a “Twitter Card.” Currently, Twitter offers seven different types of Twitter Cards: Summary Card, Summary Card with Large Image, Photo Card, Gallery Card, App Card, Player Card, and Product Card. Once Twitter Cards have been activated, you’ll be granted access to Twitter Analytics. This tool includes three dashboards: Tweet Activity, Followers, and Twitter Cards. Whether you plan on actively using Twitter Cards or not, you may want to sign up so that you can learn more about your performance on Twitter. Tweet Activity, for example, shows you an overview of your performance over the past month. You’ll see a timeline graph displaying how many mentions, follows, and un-follows your account has experienced over the last 30 days. You can also look at individual tweets to see which ones had the most retweets, replies, or most favorites. The Followers dashboard also provides interesting details about the people who follow your Twitter account. You can see a graph depicting the number of followers you have over time as well as a list of the top interests your followers have as a group. For example, if you are in the real estate investment business, check the interests of your followers to make sure that you’re attracting followers who are interested in real estate, business, or finance. If your followers interests do not include your area of expertise, you may want to revisit your audience building plan. Similarly, you can see where your followers are located by country, city, and state. If you’re a local business in San Diego but most of your followers are located in Atlanta, you have a problem that needs to be addressed. If you operate a nationwide business and notice a cluster in a given city, additional opportunities may be available in that area. You can also use audience location to determine the best time to tweet. For example, if the majority of your audience is located on the East Coast and you’re in the West Coast, you may want to schedule tweets for 8:00 AM Eastern Time instead of waiting until you’ve had your morning coffee. The Twitter Cards dashboard offers details about your content such as which pages get the most engagement. You can also determine who is sharing your content the most. These “influencers” are helping to spread the word about your business, products, and services. By identifying influencers, you have the opportunity to connect with them and build an even stronger relationship. 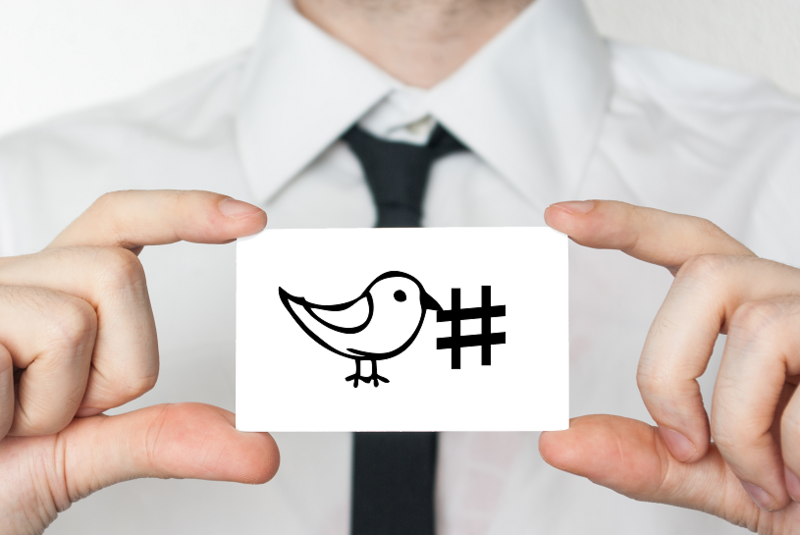 Twitter Analytics is far from perfect, and you must turn it on by activating Twitter Cards. However, once enabled, you can glean some valuable insights about your tweets and your followers.